Prior to you meeting with us, there are things you should understand and information you will need to bring along for your evaluation to see if you will qualify to benefit from Medical Marijuana. 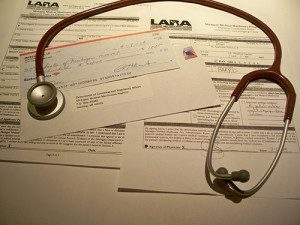 As with any new patient visit to a Doctor’s office, there are many forms to fill out. 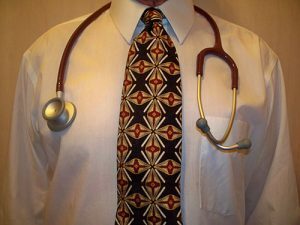 The Doctor relies on the veracity of your answers to establish the physician/patient relationship. This will be broken if you do not tell the truth when completing them. Please print the forms and answer the questions honestly. Bring the completed forms to your office visit. Additionally, bring your checkbook (for the State—money orders are available for $5.00), and your Michigan Drivers License OR other picture ID and your voter registration card. An approved evaluation must have one of these syndromes as a basis. Note that anxiety and depression and sleep deprivation are not included. However, at times, these disorders lead to a legitimate Qualifying Conditions for Medical Marijuana. The Intessa Guidelines do not allow medical marijuana physicians to diagnose a patient’s Qualifying Condition. Rather, the Physician relies on medical history to determine if you will benefit from an Intessa Card for Medical Marijuana. Bring your history with you. We place it in a HIPPA protected medical file. You will have to pick it up yourself, if for any reason, you need it. Your medical file allows us to defend your legitimate Patient/Physician relationship which is at the heart of the whole Registry Process. Diagnoses from your Physician, Chiropractor, Physical Therapist, licensed Massage Therapists acupuncturist, or Occupational Health Therapist. Pain logs you have kept. Scars or other visible physical attributes related to your Qualifying Condition. Relevant prescriptions or medicine bottles.